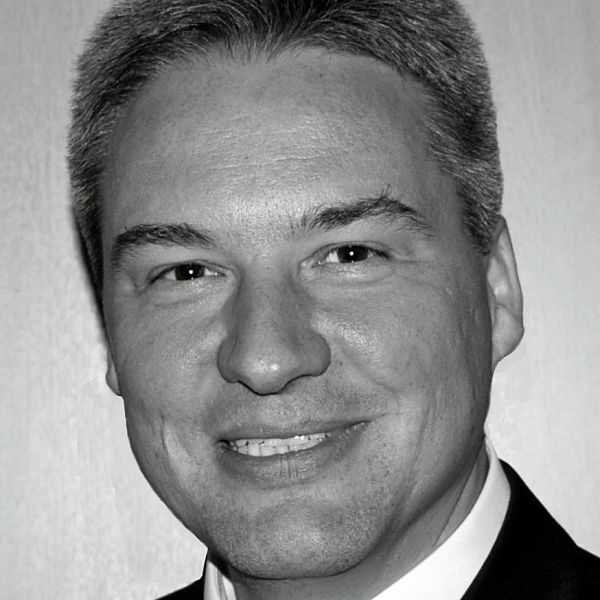 Rüdiger Hochscheidt operates across sectors in healthcare. He is experienced in projects both with payers and care providers such as hospitals, medical centers, practitioners, or pharmacies. Through his daily consulting work and his relationship networks he knows the processes and money flows, current trends, legal frameworks, and technologies applied in healthcare. In 2011, Rüdiger started to work as an independent consultant. Before that, he worked for 14 years at Siemens AG in business development, consulting and complex projects. His current customers include, among others, telemedicine service companies and IT product manufacturers in healthcare. In addition, Rüdiger supports selected consulting firms as an expert for healthcare. Since 2012 he has supported gematik in various projects. He advises gematik’s portfolio manager in steering all projects of the telematics infrastructure.